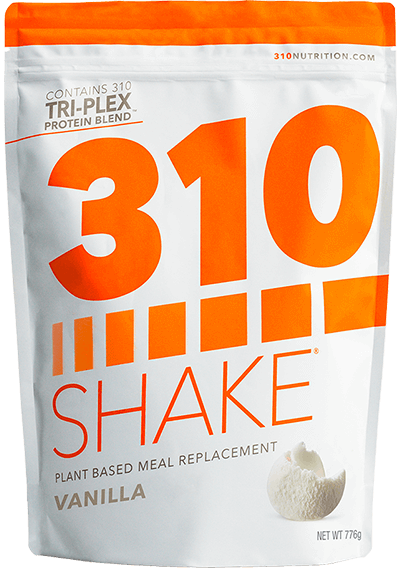 How Do We Rate the Shakes on DietShake-Reviews.com? 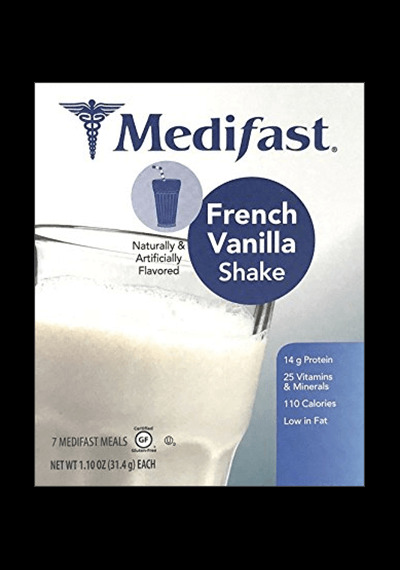 All of the shakes that we evaluate from each brand are the Vanilla flavor option, since it keeps the reviews fair and balanced. If there are multiple categories of shakes within a brand, we go with the standard type of shake or the most popular one. 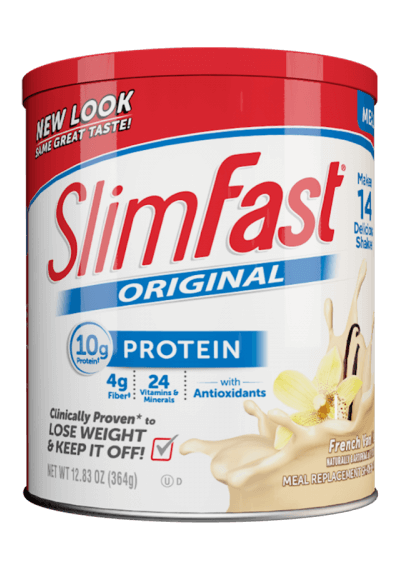 For instance, Slimfast offers both Original and Advanced shake options, so we chose to review their Original Vanilla because it is the standard/most popular type. 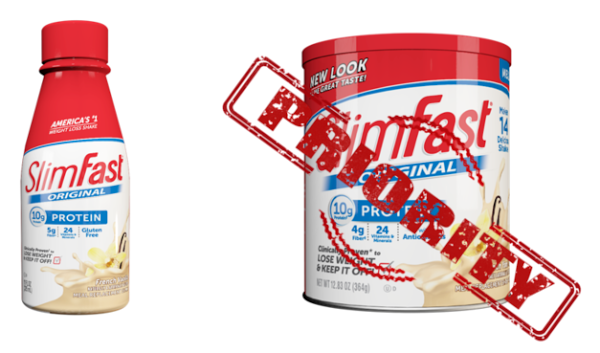 We try to compare products that are as similar as possible. 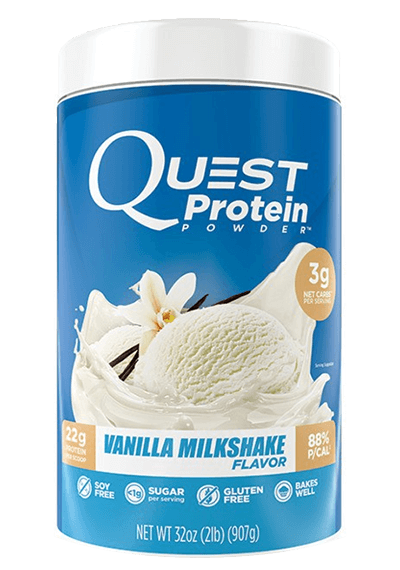 For instance, if a brand has a powder version of their shake and a ready-to-drink shake (liquid version), we will use the powder version. But if the brand only has a ready-to-drink shake, then we will analyze that product. After we select the shakes, we gather all of the labels (nutrition facts) side by side and evaluate them using a simple method. Each ingredient is analyzed separately. 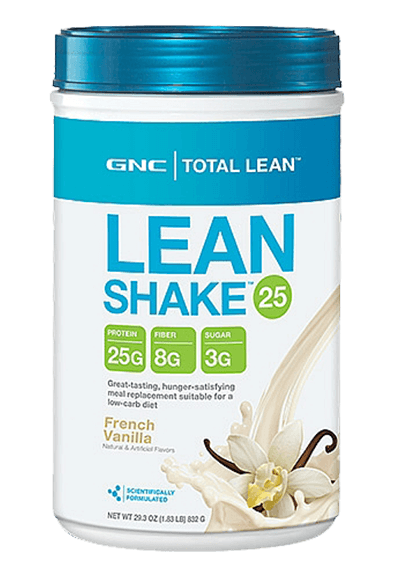 So, using calories as an example, the more calories the shake has, the more it is penalized since more calories are bad for weight loss. The lower the calories it has, the better. 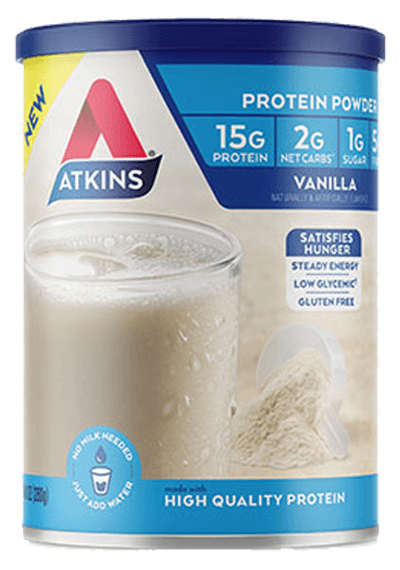 In this example, the shakes with the least amount of calories will get a 10 (the best score), and the shakes with the highest amount of calories will get a 4 (the worst score you can receive in our scale, which uses 4 instead of 0). Then we do the math for all of the values in between. 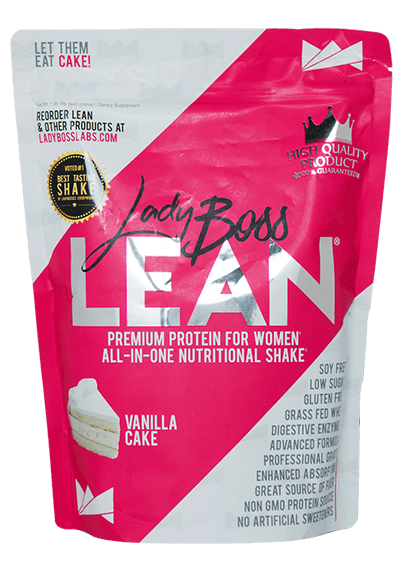 So let’s say the lowest calorie shake on our site has 90 calories and the highest shake has 250 calories. That means that the shake with 90 calories gets a “10” and the shake with 250 calories gets a “4”. 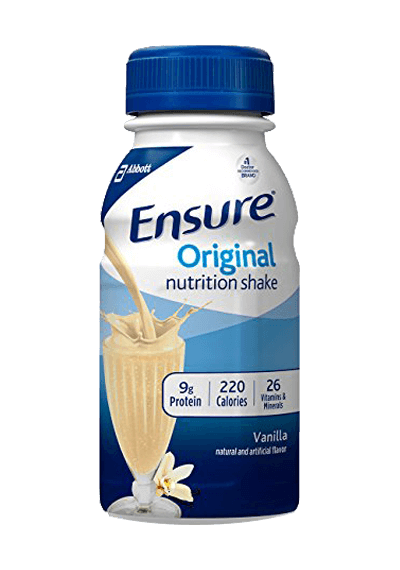 If the next shake has 100 calories then we do the math: If 90 calories equates to a “10” and 250 calories equates to a “4”, then a shake with 100 calories receives a score of about a “9.6” and then we round down to “9.5”. If the next shake has 110 calories, that brings us to a score of “9.2”, and then we round down to “9”. And so on and so forth. We do that with all of the ingredients and every time a shake is added, the values may change, so we update the chart. Along with comparing the amount of good or bad ingredients between them, we also evaluate the price and four essential categories for every shake: artificial sweeteners, probiotics, controversial ingredients and superfoods. 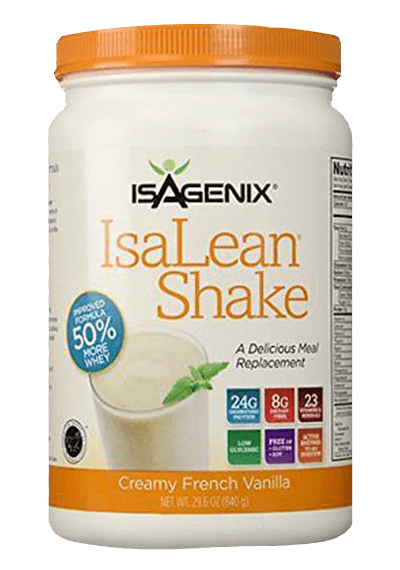 If a shake has one of the good or beneficial ingredients it receives a 10, and if it doesn’t we give it a 4. 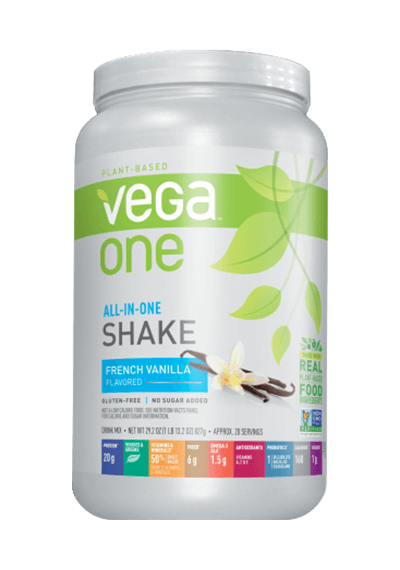 If a shake has one of the bad or potentially counterproductive/harmful ingredients we give it a 4, and if it doesn’t we give it a 10. To get the final rating we calculate the average number between them. 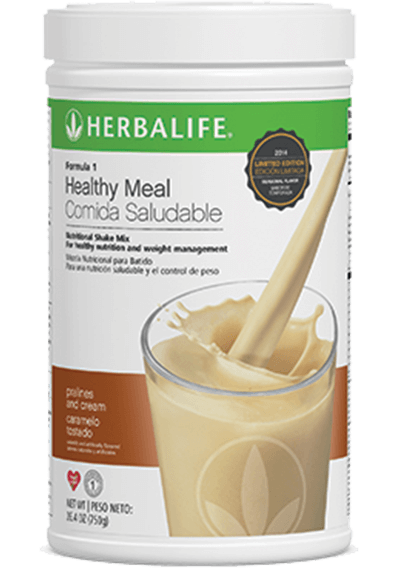 So there you have it, this is our scientific approach to help you analyze, compare and understand what is behind some of the best meal replacement shakes on the market.